Yes, we are here to give you some last minuted tips for getting the best gift for your dearest Mom on mothers Day 2016. 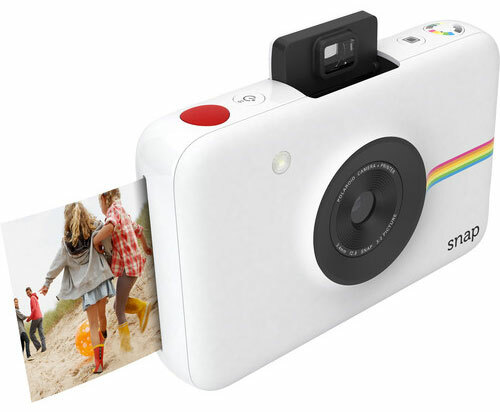 The camera uses Zero ink printer so you don’t have to worry about running out ink. 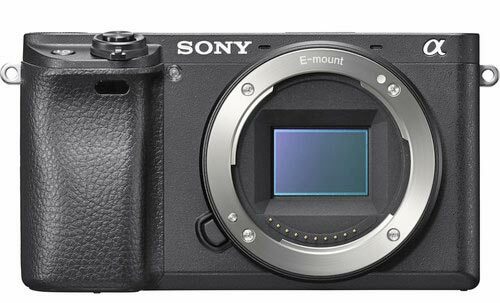 Sony A6300 is undoubtedly the Best camera available in Mirrorless section, the camera features 24 Megapixel Hybrid CMOS AF sensor and features World fastest AF speed of 0.04 sec with 425 AF points, the camera also records 4K video and supports S-Log3 Gamma and Display Assist Function. The camera features DFD AF system that lock AF in no time and 3.1X high Quality Leica Lens delivers ultimate image quality with excellent color, contrast and creamy DOF. Panasonic LX100 is an excellent camera with DFD AF, 4K capability and optical IS. One of the best camera availble at $600 price point. 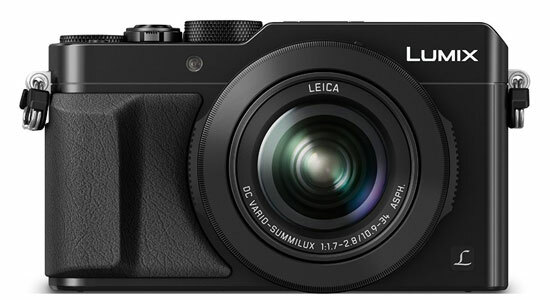 LX100 A perfect balance of Price and Features.